New! 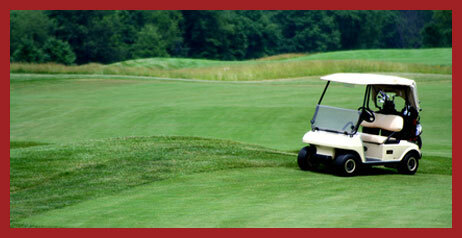 Electric Motion is pleased to announce we are now leasing & renting our STREET LEGAL GOLF CARTS! Call us for more details! GOLF CART RENTALS: SHORT TERM, LONG TERM, SPECIAL EVENTS: Whether you need to rent a golf cart by the day, week, month or longer, or multiple carts for special events, Electric Motion Golf Carts is here to help you with all your golf cart rental needs. Give us a call to coordinate your rental, or stop by one of our showrooms. ©2017, Electric Motion Golf Carts, all rights reserved.